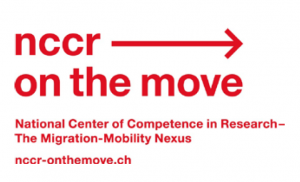 On February 16-17, 2017 the University of Bern hosted an author workshop on Migration Governance in an Era of Large Movements: a Multi-Level Approach. The workshop was organized by Marion Panizzon and Micheline van Riemsdijk and funded by the Swiss National Science Foundation. 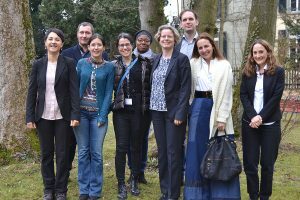 Twelve authors from Switzerland, Germany, the UK, Denmark, Nigeria, Turkey, and the US convened for two days to discuss their manuscripts. The peer-reviewed articles will be submitted for a special issue in the Journal for Ethnic and Migration Studies, edited by Marion Panizzon and Micheline van Riemsdijk. 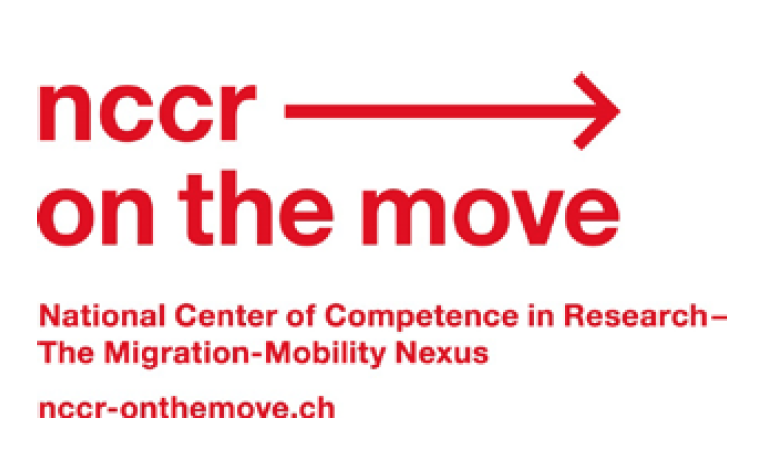 A synopsis of the workshop (in German) can be found here. NEW! Micheline van Riemsdijk and Qingfang Wang (eds) (2017). Rethinking International Skilled Migration. Abingdon: Routledge. 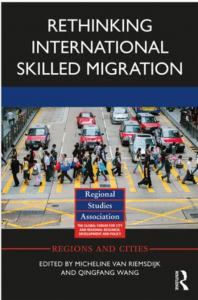 How have international skilled migratory flows been formed, sustained, and transformed over multiple spaces and scales? How have these processes affected cities and regions? And how have multiple stakeholders responded to these processes? The contributors to this book bring together perspectives from economic, social, urban, and population geography in order to address these questions from a myriad of angles. 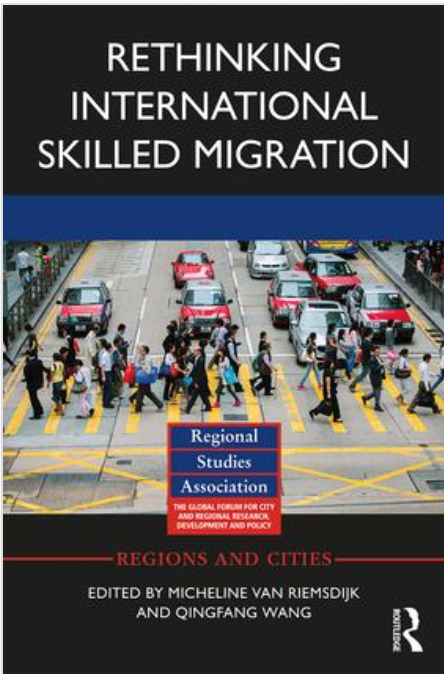 Empirical case studies from different regions illuminate the multiscaled processes of international skilled migration. 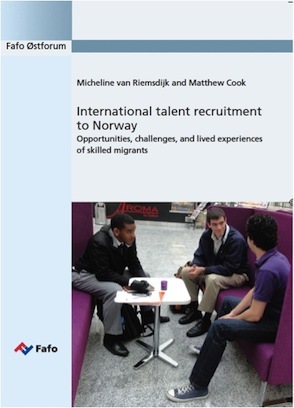 In particular, the contributions rethink skilled migration theories and provide insights into: the experiences of highly skilled labor migrants and international students; issues related to transnational activities and return migration; and policy implications for both immigrant source and destination countries. It also charts a future research agenda for international skilled migration research. 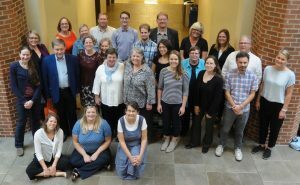 The 2016 Norway Seminar was hosted by the Department of Geography at the University of Tennessee on October 6-8. Twenty-four researchers and teachers of Norwegian language and culture gathered in Knoxville to discuss international migration to Norway. Anne Mette Ødegård (researcher at FAFO) presented on international labor migration; Susanne Bygnes (University of Bergen) discussed attitudes toward refugees; and Loveleen Rihel Brenna (SEEMA) presented on the advancement of immigrant women in the labor market. 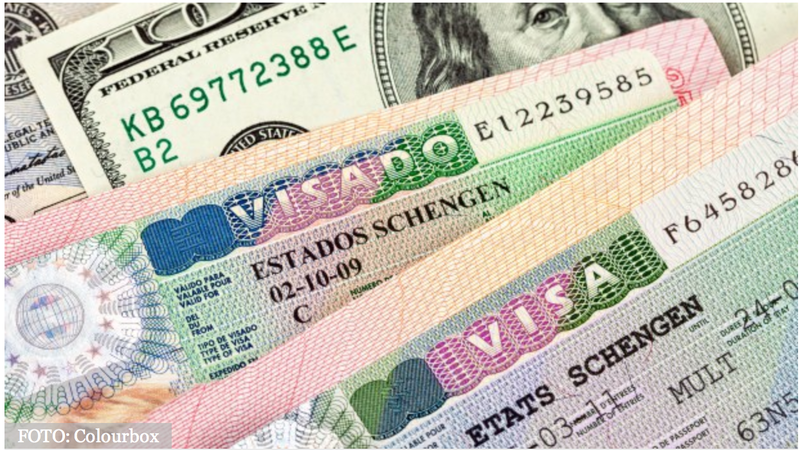 Seminar participants also discussed immigration-related assignments in a charette. The Norway Seminar was organized by the Norwegian Researchers and Teachers Association of North America, the Department of Geography, and the Royal Norwegian Embassy in Washington DC. • Alana Burnham is featured in a video on undergraduate research at the University of Tennessee (click on “what will you research at UT?”).